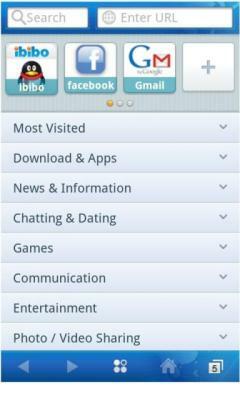 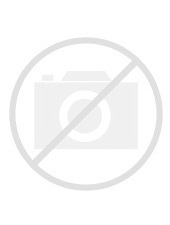 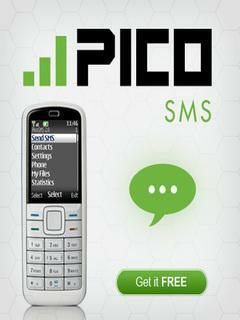 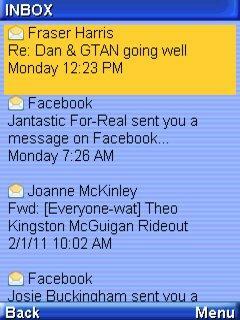 Pico - Pico is a fast, full featured and free mobile application for any Java (J2ME) or Symbian cellphone. 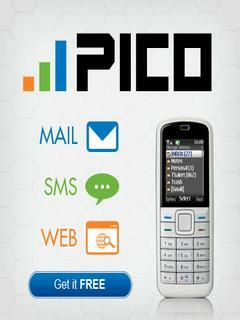 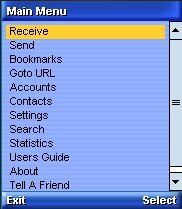 Including full HTML Web browsing, feature rich email and multimedia enabled SMS, Pico combines all the rich functionality of PicoMail, PicoWeb and PicoSMS into a single, essential, free mobile application. 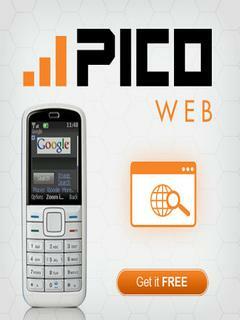 Please visit the PicoWireless web site for more information about Pico and more free mobile applications.